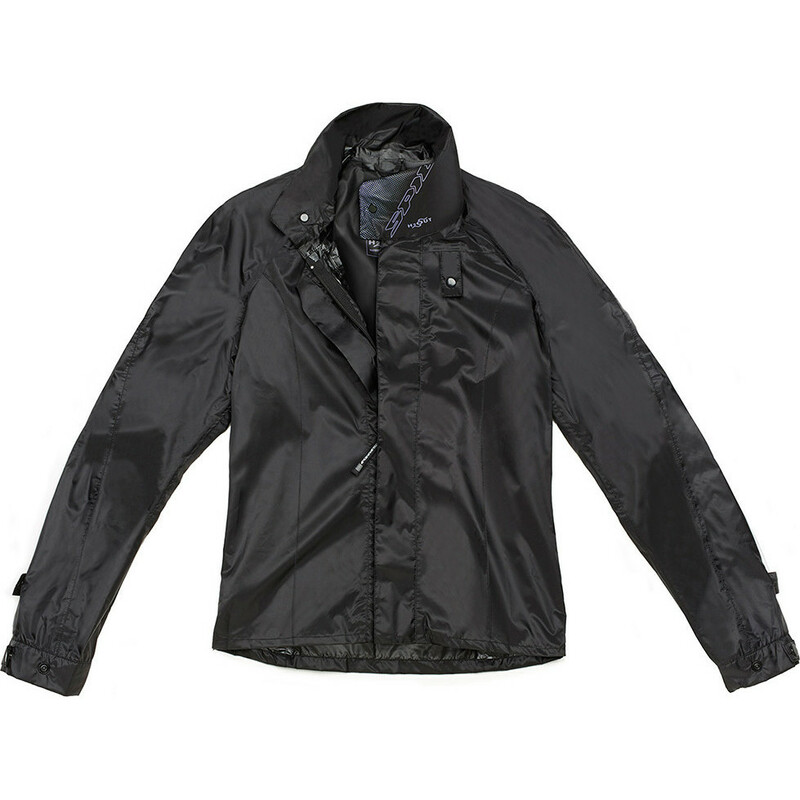 The Spidi Rain Chest H2OUT Ladies Underjacket is part of the latest Spidi collection. A great versatile waterproof accessory, Rain Chest Lady is a optional underjacket that may be equipped under every Rain Chest Lady-ready garment. This underjacket is very easy and quick to equip and makes up for the lack of H2OUT membrane on most summer mesh jackets. View all Spidi Motorcycle Rainwear. View all Ladies Motorcycle Over Jackets.